Sting Free. Ideal for Razor Nicks & Minor Cuts. Rinse applicator head with warm water after each use. For external use only. Flammable product. Do not use in or around eyes or other sensitive areas. Discontinue use and consult a doctor if bleeding persists. Keep out of reach of children. 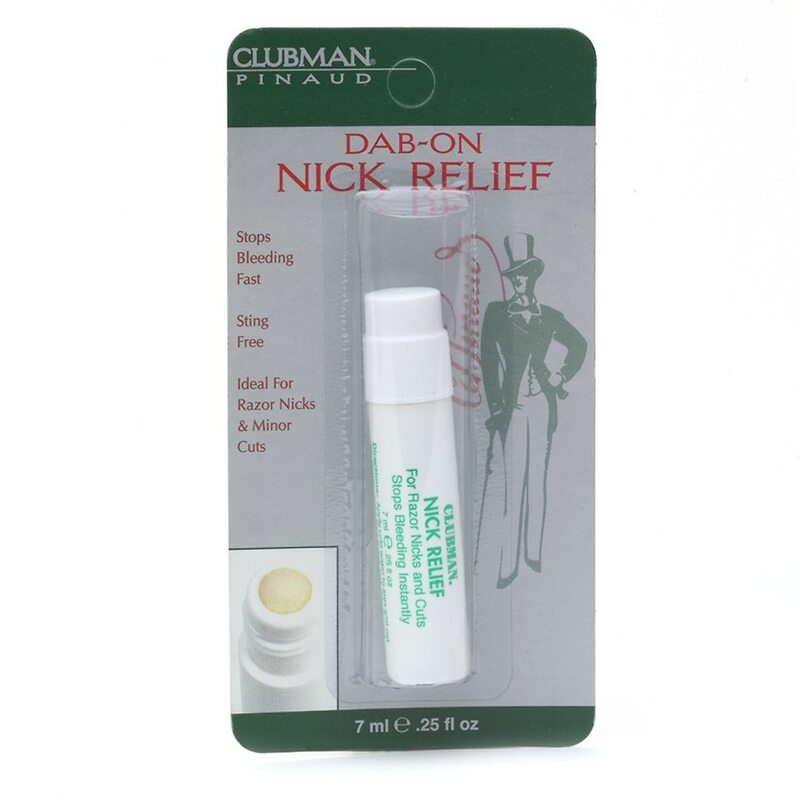 Stops bleeding from minor nicks & Cuts. No stinging or skin irritation, helps to speed healing.